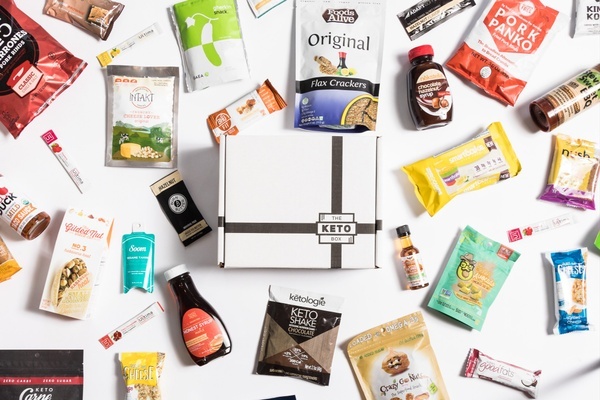 Enter your email address below to receive a notification when The Keto Box starts accepting new sign-ups! 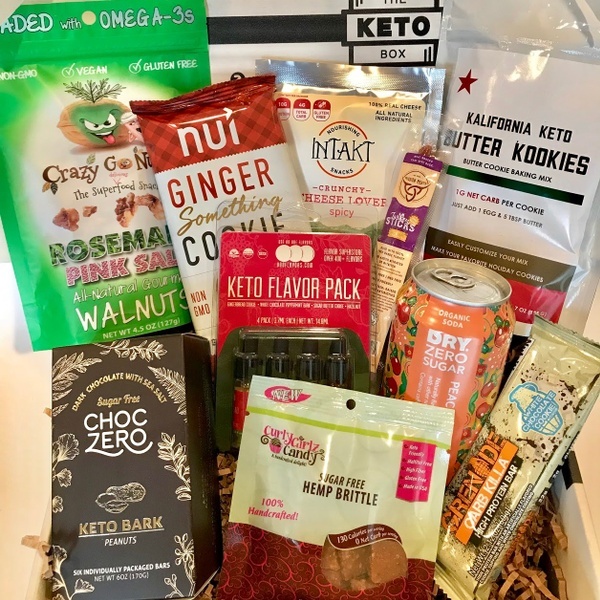 Enter your email address below to receive a notification when The Keto Box is accepting new sign-ups again. Your box will ship on the 5th of every month. Please order by the 30th to get the current box. Keto and low carb diets can be hard. Good products are hard to find, and if they are available, they are super expensive! The Keto Box believes in your weight loss journey and wants to send 8-11+ goodies to help keep you on track. 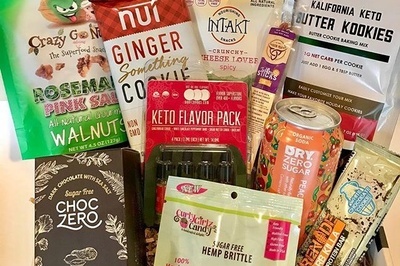 We are keto dieters as well and hand pick the products ourselves! 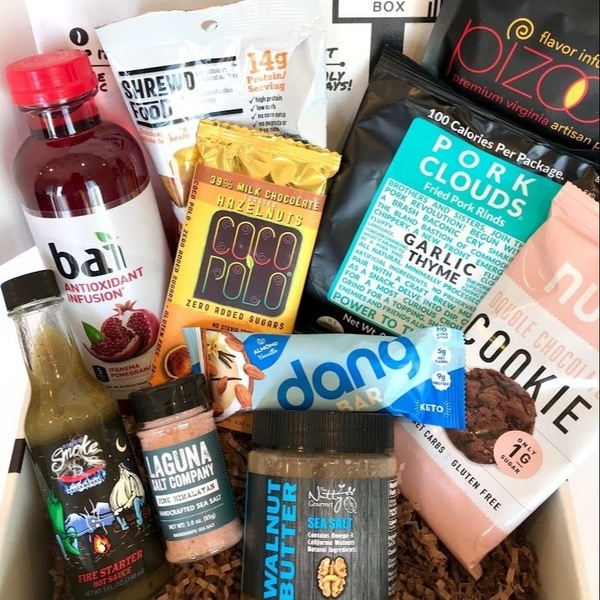 Our Keto Box comes with 7-10 items that are curated monthly. 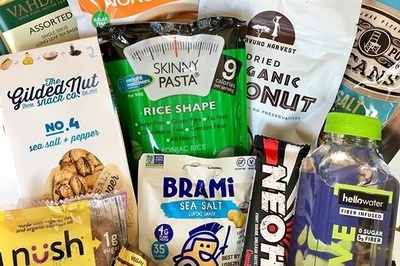 It will always be packed with low carb items that are either hard to find, essential to the diet, unique finds, or favorites from our keto community! 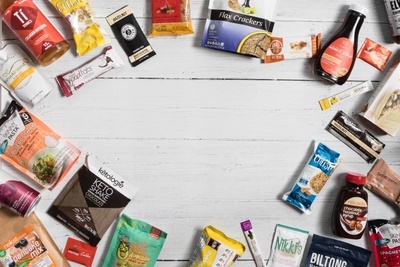 The best way to find affordable, low carb snacks! December packed 10 amazing keto snacks to help with the holiday snacking! 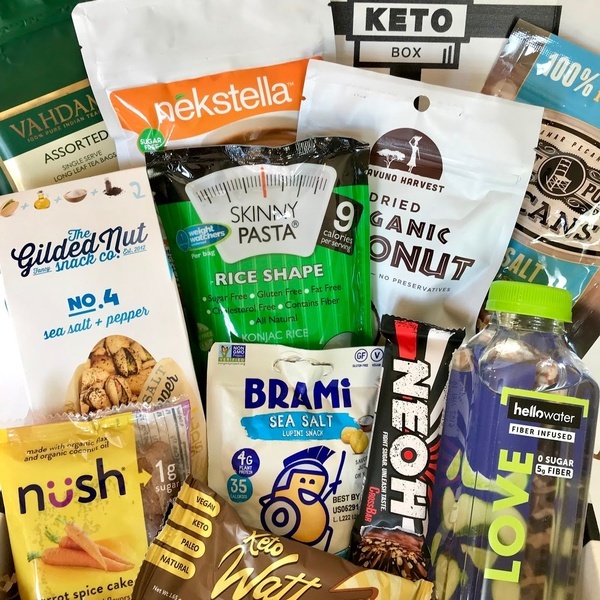 November was filled with 11 keto friendly snacks which included coconut chips, cakes, nuts and more! October had 10 snacks which included walnut butter, hot sauce, pork clouds and cookies!